Every package offered comes with stunning natural images from your day as well as the more formal photos. Your wedding will be captured whilst I blend into the background in a laid-back, relaxed style. This style allows you and your guests to enjoy the day as create your story in still images for you to treasure. This package covers from the Ceremony right through to the First Dance plus everything inbetween. A total of approximately 8 hours is allocated to your day to cover these events. It comes complete with a full set of digital images ready to print and an online gallery. This package covers from the Bridal Preparations all the way through to the First Dance plus everything in between. This includes the ceremony, natural photos of you and your guests, newly wed and group photos, plus more . A total of upto 10 hours is allocated to your day to cover these events. It comes complete with a full set of digital images ready to print and an online gallery. 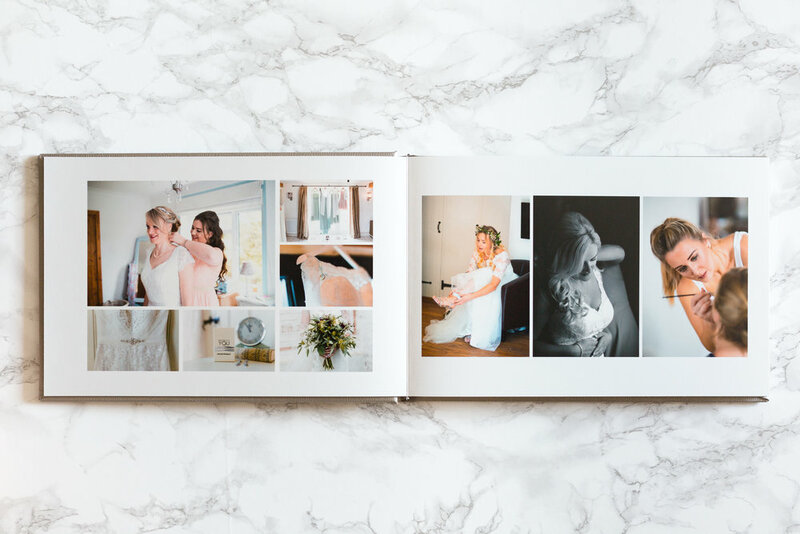 A beautiful professionally printed album, heavyweight photographic paper and high quality HP Indigo printing in a coffee table book that features great quality images at a low price. 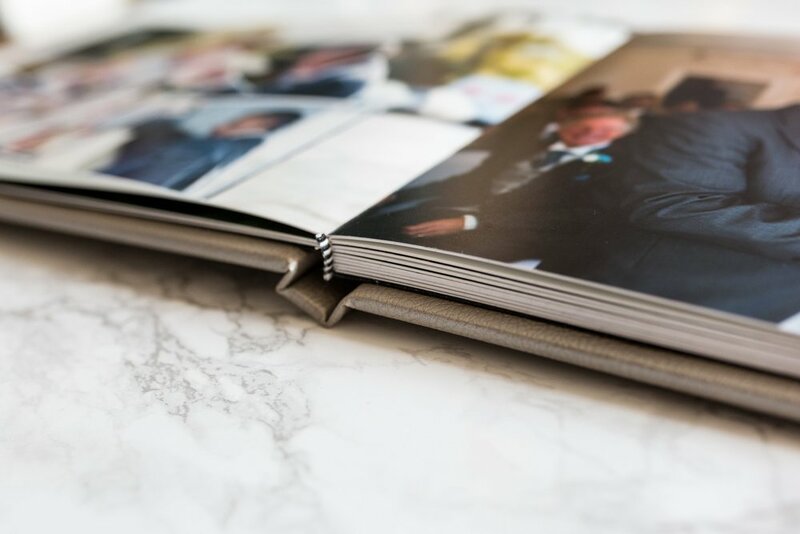 The Luxury Album offers stunning lay flat pages in a wide variety of layouts. 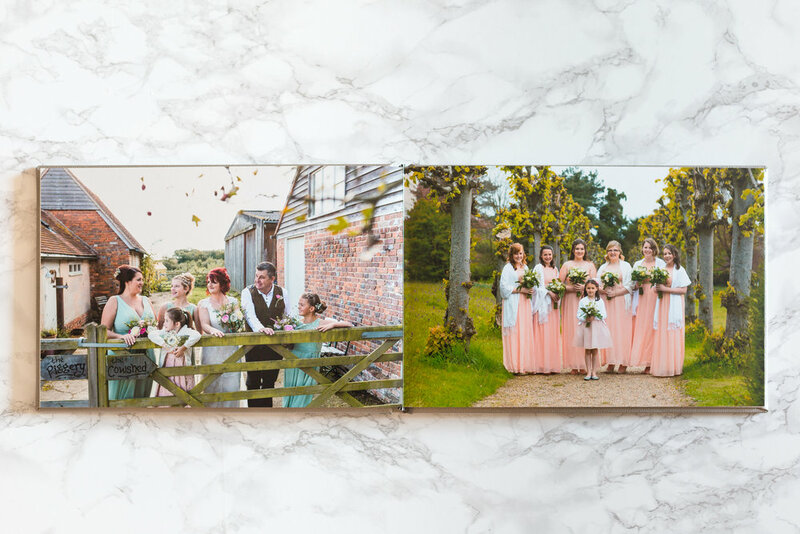 This album presents photographic board flush-mounted, that feature a visual break in the centre. 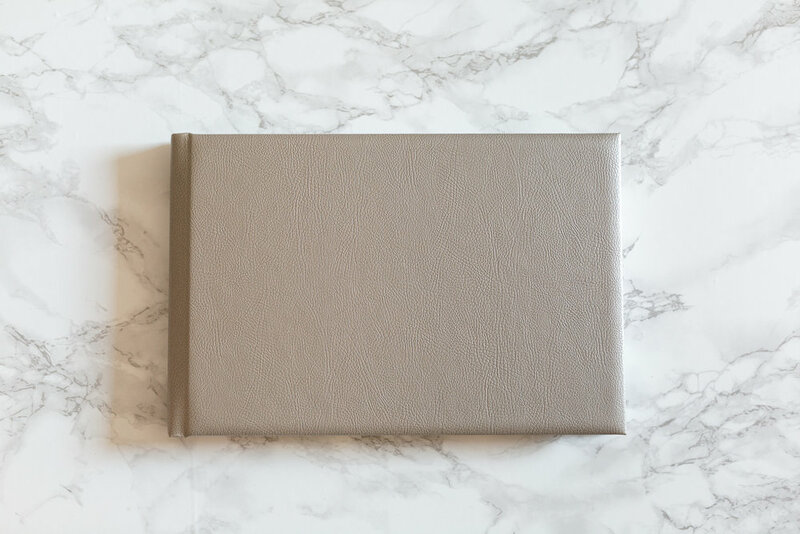 Compared to the Coffee Table Book it is more hard wearing due to its thick mounted pages and beautiful leatherette finishing. 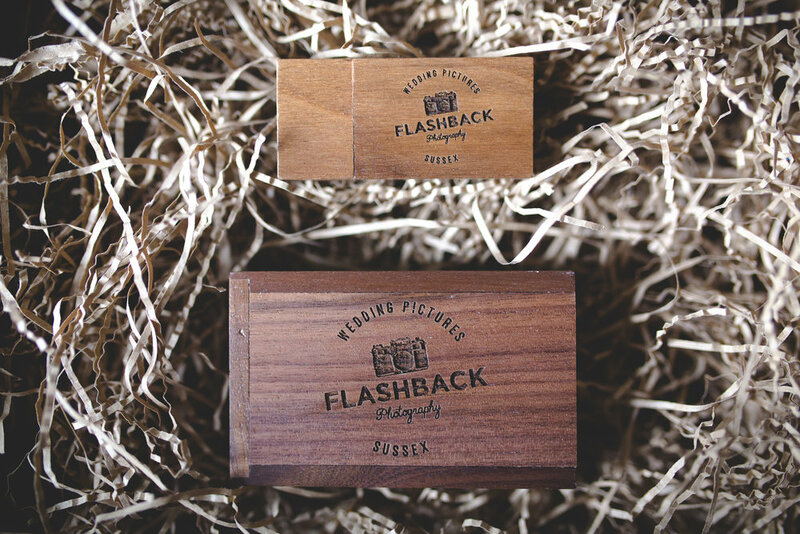 It comes in multiple colours or image wrapped and is the perfect way to showcase your images.